Hello~~ Happy Easter Day For those who celebrate it.. and Happy Long weekend for the others. I hope you all have a wonderfull weekend. 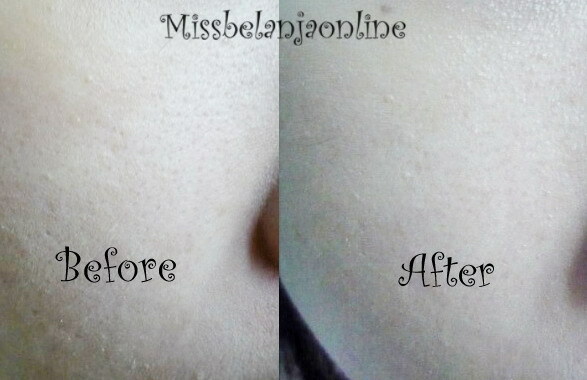 Today I will share a little review about BB cream from The Skin Food Brand. This time I will talk about The Skin Food Honey Black tea BB cream. It is from Good Afternoon series. Good Afternoon BB cream is well known for its cute packaging/wrapper. It is comes with 5 varians and each BB cream comes with 2 shade: Light Beige and Natural Beige. 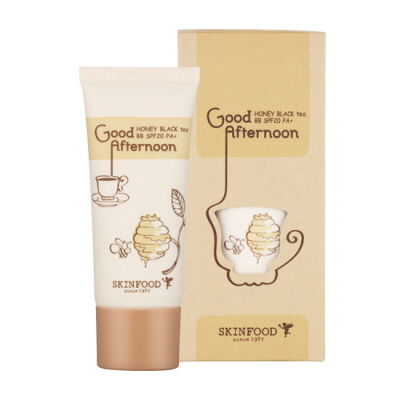 From the Website:A moisturizing and illuminating BB cream with sweet honey and flavourful red tea that keeps skin soft and supple. Good Afternoon BB cream story~~ Try our Good Afternoon BB cream Line. Infused with skin-revitalizing afternoon teas, it helps you keep a bright, vibrant skin tone all day! Apply an even layer to skin in gentle patting motions. -The coverage is medium low. Looks good! ^^ Oh no jadi kepingiinnn, hahaha..
may i know where did you buy that bb cream? Hi yoo..usually I join pre order at local online store.